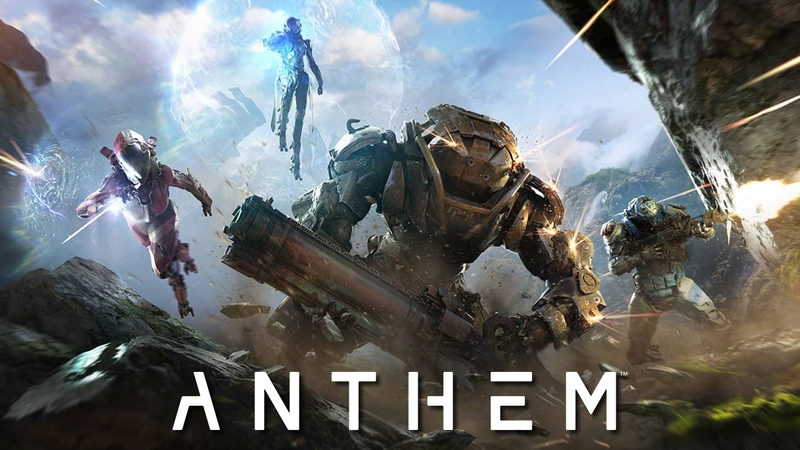 After the disappointing launch of Fallout 76, I think it’s safe to say that a lot of gamers are now shifting their sights to EA’s Anthem for their shared-world multiplayer fix. The good news is, with a little luck, you might get to experience it soon. EA has announced that the game’s alpha test will be held on December 8th and 9th. Take note though that this is a closed alpha, which means you’ll need to be selected by EA to get in. Signups are now open and will end on December 3rd. Take note that even if you pre-ordered the game or are an active subscriber of either Origin Access or EA Access, you’ll still need to sign up for a chance to get into the alpha. You can go here to sign up. If you’ll be playing on PC, make sure your rig can handle the alpha client’s system requirements. We’ve listed them below, but you’ll also see them when you sign up for the alpha test and pick PC as your platform. The closed alpha will be available on PC, Xbox One and PS4. The alpha test will be composed of multiple sessions spread out across the 2-day schedule. Those who get in can play during all of the scheduled sessions, but they’ll be limited to only one device. Xbox One players will need an Xbox Live Gold Subscription to play, just as Playstation 4 players will need an active PlayStation Plus subscription. None of your progress will carry over to future tests or the final game, which is understandable as the game is still in alpha and will probably go through several changes. 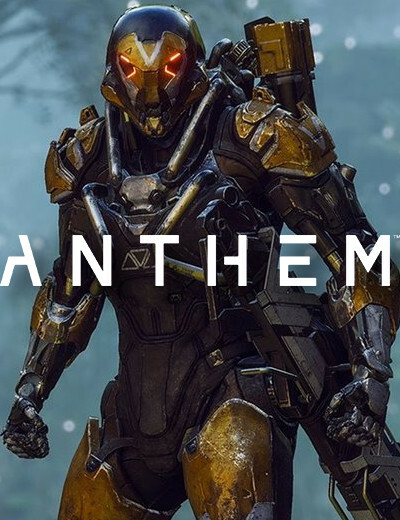 Anthem details have been scarce but thanks to this year’s E3, we now know a whole lot about the ambitious open-world multiplayer shooter.